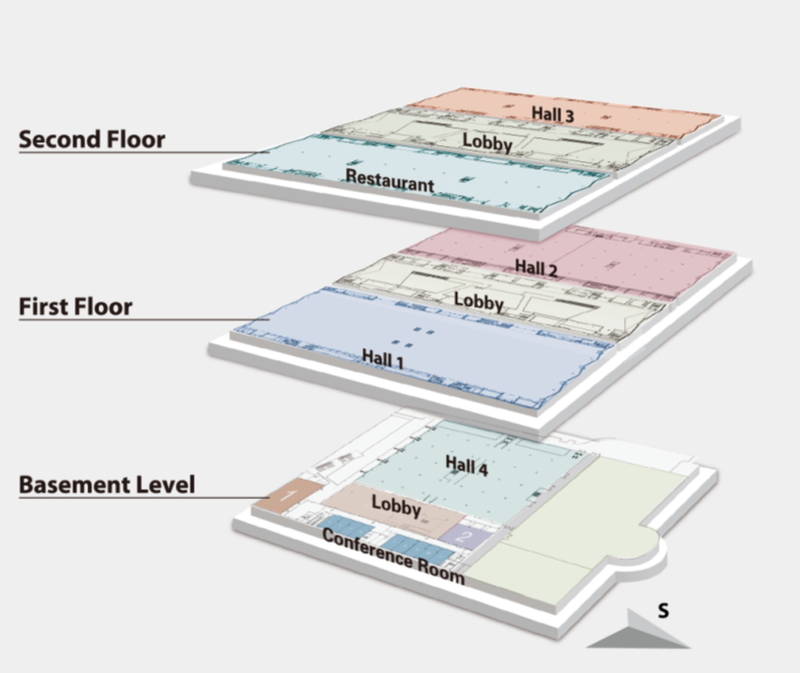 From the assembly and dismantling of your stand, to scheduling and personnel planning, all the way to on-site events: The conceptual design, realization and coordination of a convincing trade show presence is a complex task. In order to accomplish all this as easily and successfully as possible, we have provided all the important information and services on the following pages – to help you plan your participation. The ITB China Timeline gives you an overview of important deadlines. We have gathered important imformation for your fair participation. 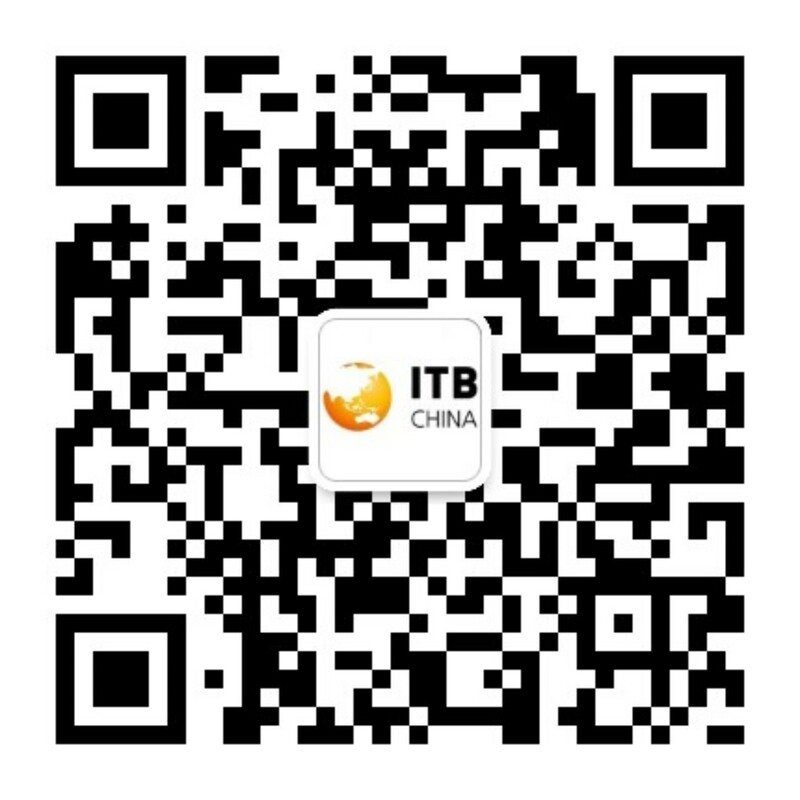 Please find all information in the ITB China 2019 Exhibitor Guide. Shanghai World EXPO Exhibition & Convention Center (SWEECC) is located in the center of Shanghai and near the Huangpu River. It is 40 km away from Pudong International Airport to the east, and 20 km away from Hongqiao Airport to the west.. It is close to the China Art Museum, the EXPO Center, the Mercedes-Benz Arena and several Five-Star Hotels. SWEECC is easily accessible by metro and bus lines. Please note the specific regulations regarding entrances, exits and security deposit regulations below. All vehicles need a parking permit presented by the organizer to enter the freight vehicle park. An application for a landing certificate is necessary and can be done in the accreditation center which is located in the parking area. Unauthorized vehicles parked on the exhibition grounds will be removed at the owner’s expense. 8.30 a.m. – 10.00 p.m.
17 May 2019: after 5.00 p.m. – 10.00 p.m.
SYMA is first founded in Switzerland in 1961 and has built a global network in more than 60 countries. Hong Kong SYMA, the headquarters in Asia, was established in 1985 and has set up 6 branches in Asia, including Beijing, Shanghai, Foshan (Shunde), Guangzhou and also Macao over three decades. Please see the Catalogue for detailed information on eligible stand equipment. To order please use the Order Form. DB Schenker is the official ITB China shipping company. Please find all information in the International Shipping Guideline. The following persons are at your disposal and will help you plan your shipping.